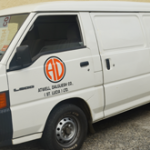 Atwell Dalgliesh Co. (St.Lucia) Ltd. started back in 1974 when a well established business owner decided to test the waters in St.Lucia. Finding that the market could be very promising, he opened an outlet here. 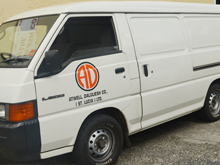 Atwell Dalgliesh Co. (St.Lucia) Ltd. has always operated as a wholesale and retail entity carrying a variety of items. Today our product lines range from hair care products, for which we are distributors of three well known lines – Soft Sheen-Carson and Namaste Lab (Organic Root Stimulator) – to hardware, disposable restaurant & hotel supplies and much more.